Many of us in the blogging/collecting world have received the generosity of Wes from JayBarkerfan's Junk. This post, however, is not one of Wes' card drops. 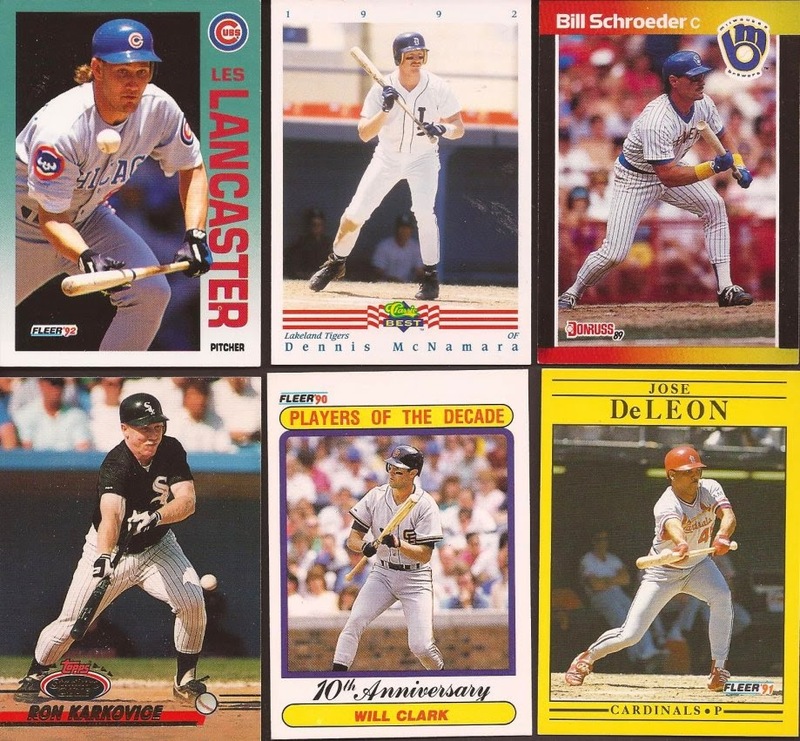 Before Denver, Bo from Baseball Cards Come To Life sent me an email proposing a trade. Bo stated he would dig through my Zistle list and help me out with some wants. Let's look at what Bo calls "digging through your account". In order, top left around we have a stack of White Sox - about 300, over 150 players bunting, just under 100 double play turns, 27 throwback uniform cards, a dozen miscuts and 8 cards with players sheering off their bat. Over 600 cards! All arrived in a box and I had a ton of fun going through, sorting and cataloging them all. I still have all the Sox to get through, as well as the bunts to get into Zistle. But let's show off some greatness Bo found. There is most of the broken bat cards. I knew of the Raines and the Chamberlain. The other 4 in this scan flew under my radar. All my broken bat cards were in the binder with the bunts, but with these additions, plus the stack of bunts, they will move to their own binder. Oh miscut, I love you so. Some great finds by Bo. 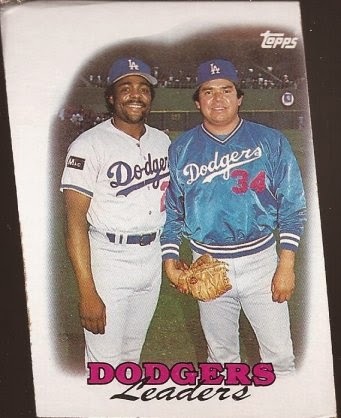 Sure - the centering of the card on the right is pretty good, but look at the back. Whoops! That's gold right there - figuratively and literally. Best miscut in the box, though, is this geometric presentation. Top and bottom are flush with the scanner. 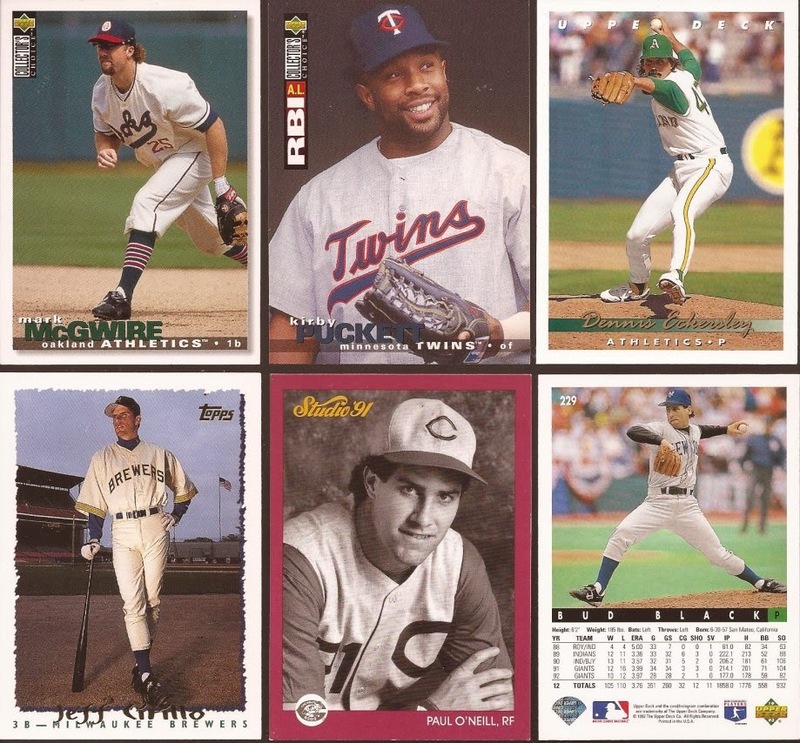 25 of the 27 throwback cards in the box were new additions. The Oaks uni on Juicer McGwire is a popular uniform in that years Collectors Choice, as 4 other cards of the A's sports the wool. Love the Cirillo bottom left. 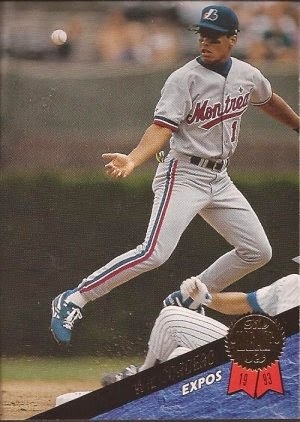 Great throwback to the reused Pilot uniforms the Brewers used their first season. 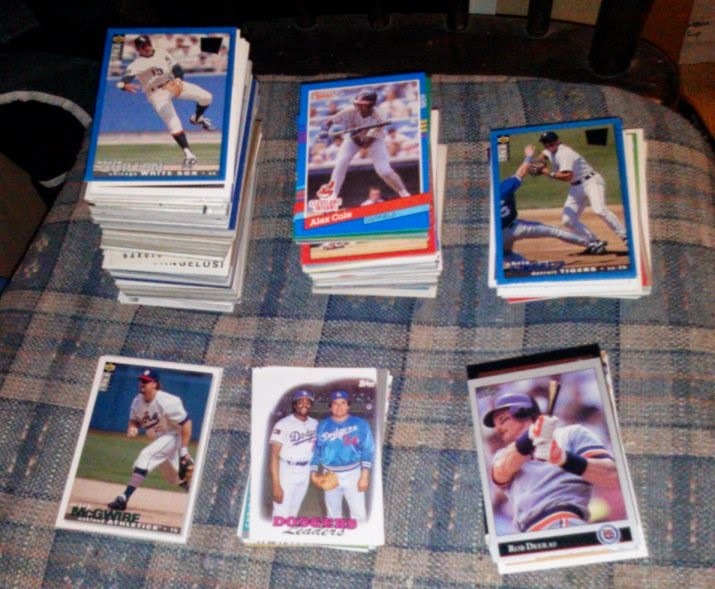 A total of 97 DP cards Bo found. 90 of them were new additions. You can see the range of years and products in the scan, plus the use of a DP turn on either the front or back. 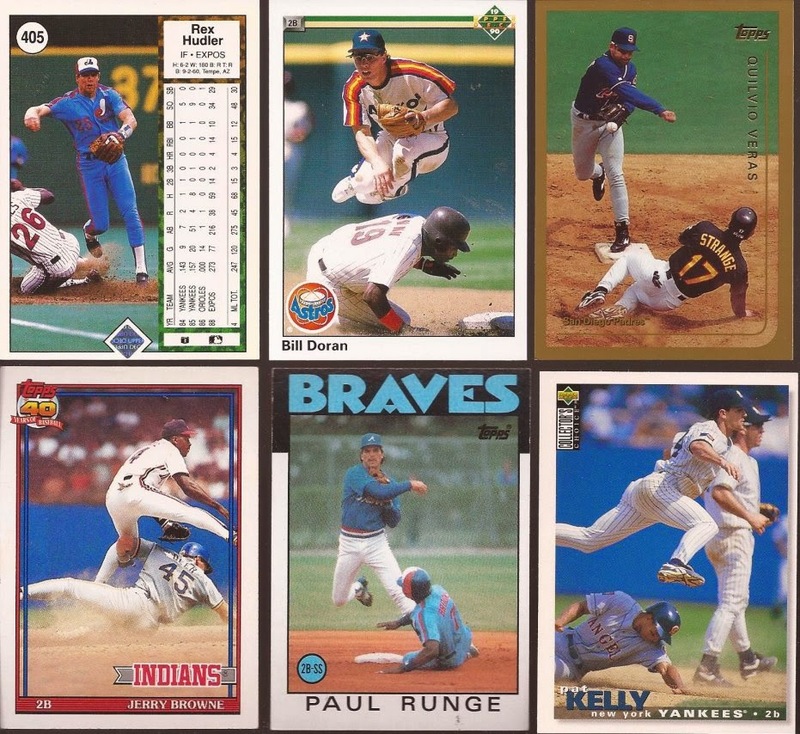 That Runge looks like a photo from Spring Training. Great cameo from Tony Gwynn on the Doran. 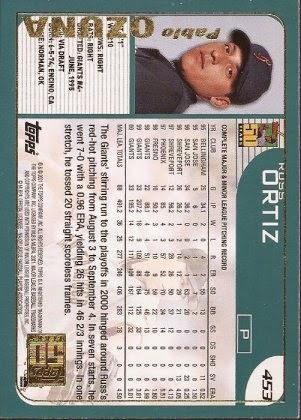 Best DP card in the box. Use the Force, Cordero. Have we got bunts. This stack alone will force me to get a 2nd binder for my bunting cards. Not just junk wax bunts. Vintage bunts too. I still have not finished getting all the White Sox cards sorted through, but there is tons of great team fillers in the stack. A good dozen or so Blackhawks cards were mixed in the box. I am still working on sending back a reply, Bo, but thank you so much for the cards. I hope to have them all sorted before Christmas. So - has Wes been dethroned? Is there a new sheriff in town? Stay tuned tomorrow. So much good stuff in that package. 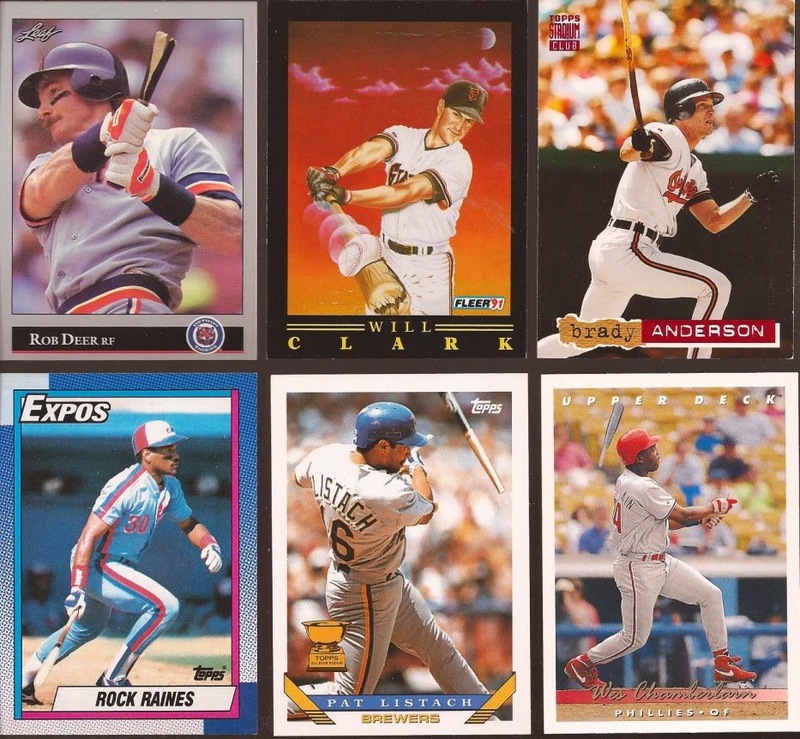 My favorite is the Guerrero and Fernando parallelogram, but only by a hair over the Will Clark broken bat card. I'm glad you enjoy them! I love doing big trades.